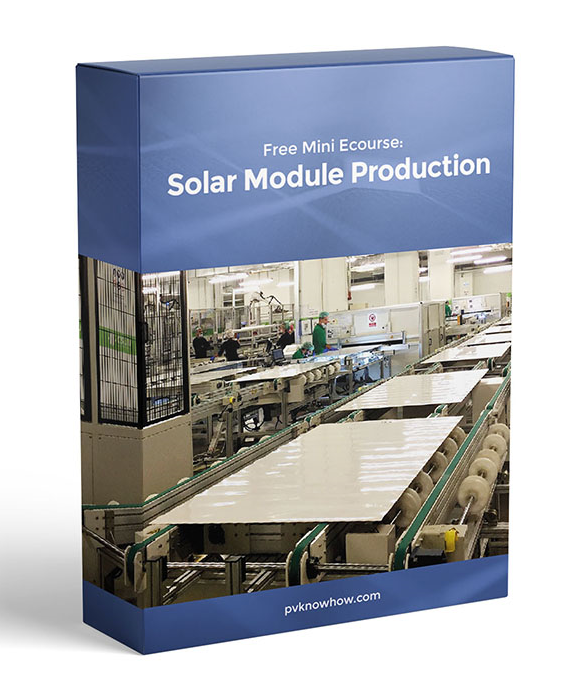 Start Your Own Solar Module Production Line Now! ​Hi, we are Patrick and Johann and we help customers start their own local solar module production line. ​If you want to start in the solar module production business, then you are absolutely in the right place. We tell you what and how to do it!